James Brown is the most sampled man in the history of electronic music. 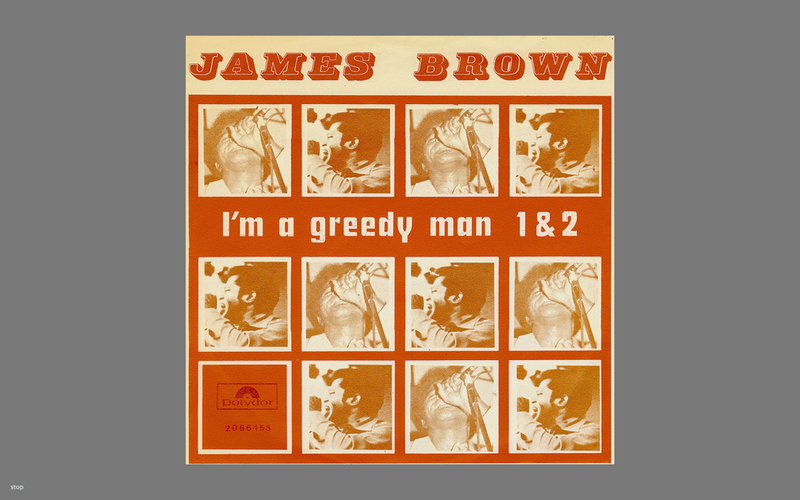 The Sample Machine is an interactive interface that allows people to build beats and songs out of samples from Brown's 1972 single, I'm a Greedy Man Parts 1 & 2. The album cover from the original LP, loaded up with sounds for funk experimentation, is projected as a portable touch interface. The original record jacket set up perfectly for an audio sample interface.